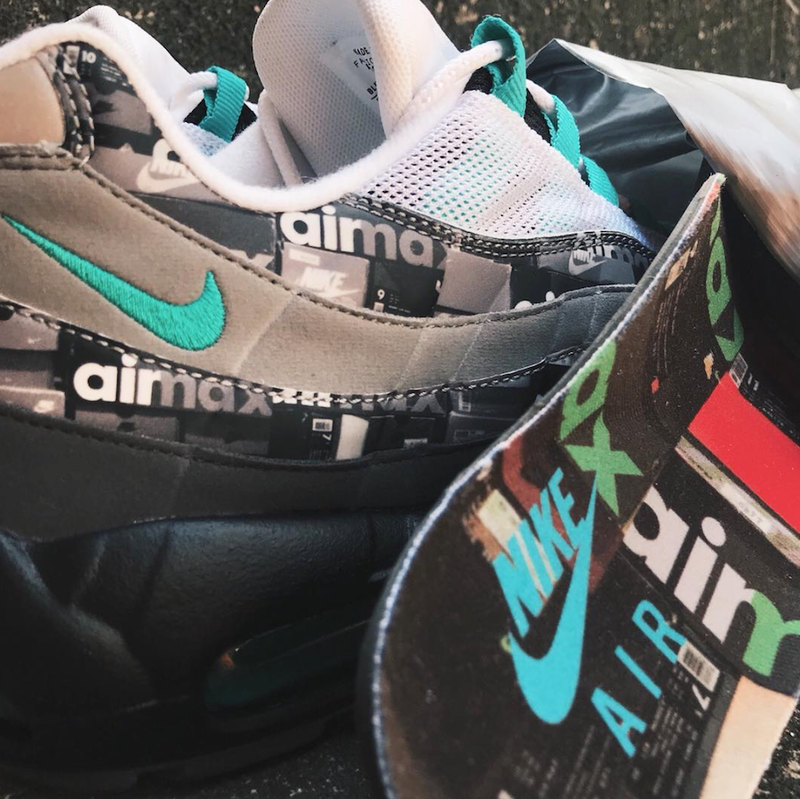 Nike And Japanese retailer atmos are collaborating once more to design a new color way of the classic Nike Air Max 90 model. 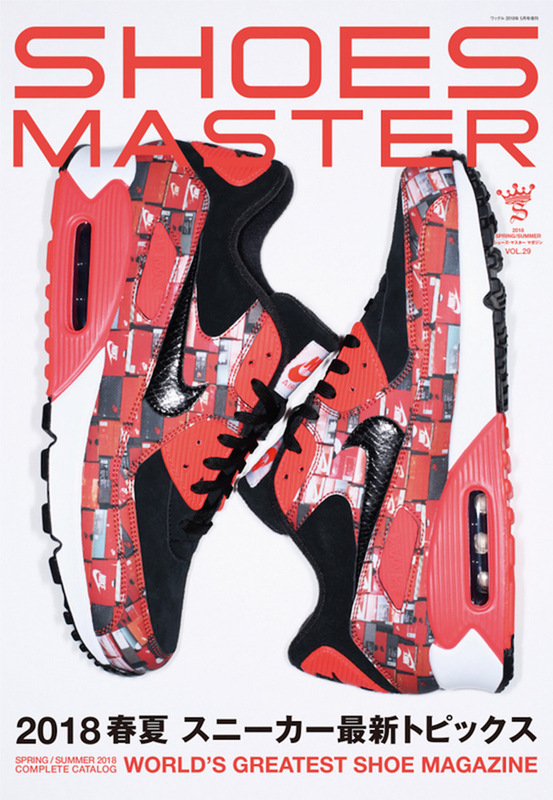 This new pair was unveiled on the cover of the newest edition of the Shoemaster Japan issue. 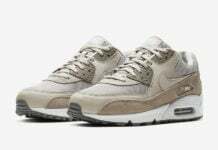 This Nike Air Max 90 will have a Shoebox graphic design all around the uppers and a textured Nike swoosh. All different types of vintage and current Nike Shoeboxes can be identified through out the design. 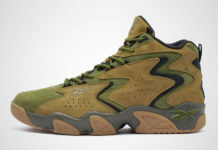 The shoe will also include Black suede on the tongue, heel, and on the toe box as well. The uppers will sit on a White and Red midsole with a Black air unit, similar to the one seen on the “Infrared” colorway of the Air Max 90. 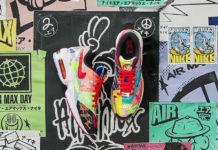 Currently there is no information regarding the release of this atmos Nike Air Max 90 Shoebox collaboration, but stay tuned to Sneaker Files for the latest news on this release. 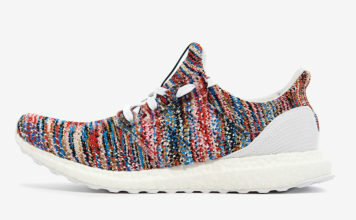 Scroll down to get a better look at the latest atmos collaboration and let us know your thoughts in the comments section. 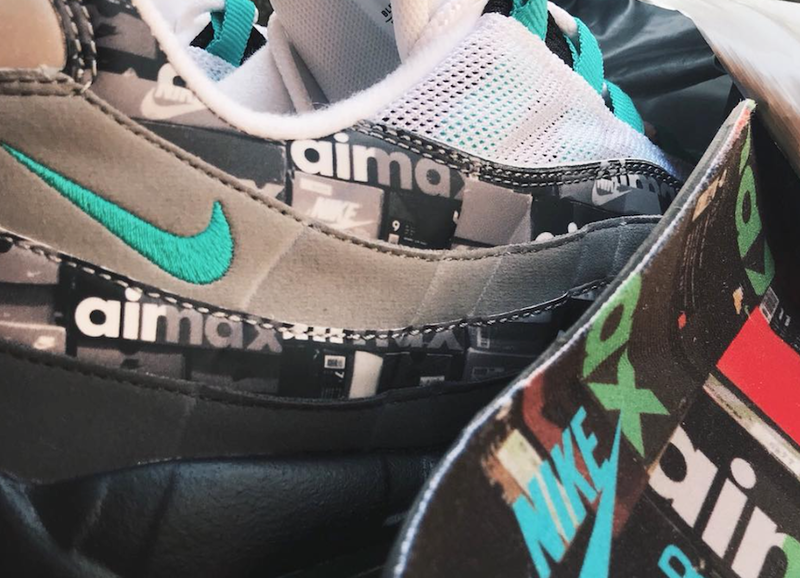 Update: Hirofumi Kojima, the director of atmos gives us a preview of another Air Max 95 part of their upcoming pack featuring accents of Jade. Additional information is unknown but once we have more details we will make sure to update. 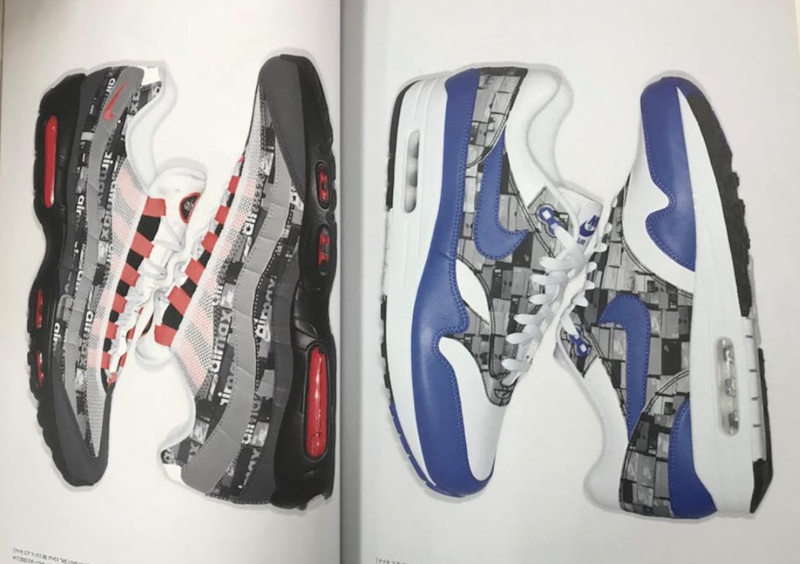 Update: After showcasing the atmos x Nike Air Max 90 ‘Shoebox’, we have learned that it will be a pack known as the ‘We Love Nike’ Pack which will include the Nike Air Max 1 and the Nike Air Max 95. The Nike Air Max 1 will feature the original Blue theme while leather is used instead of suede and features a similar shoebox graphic. For the Nike Air Max 95 it features Red with ‘Air Max’ print landing on the panels. Images via kuma_sneaker.